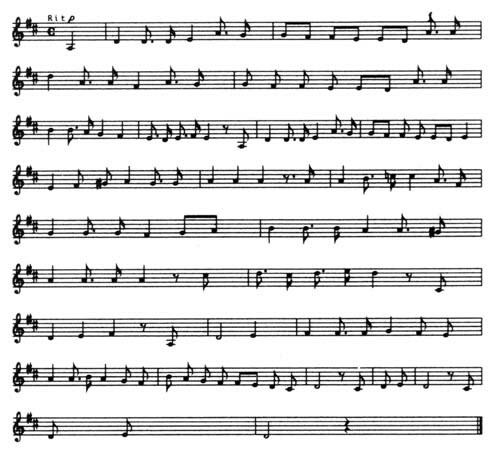 Composed and recorded at EMS, Stockholm, February 1994 by Leif Elggren and CM von Hausswolff. Released on compact disc by Ash International in 1996. 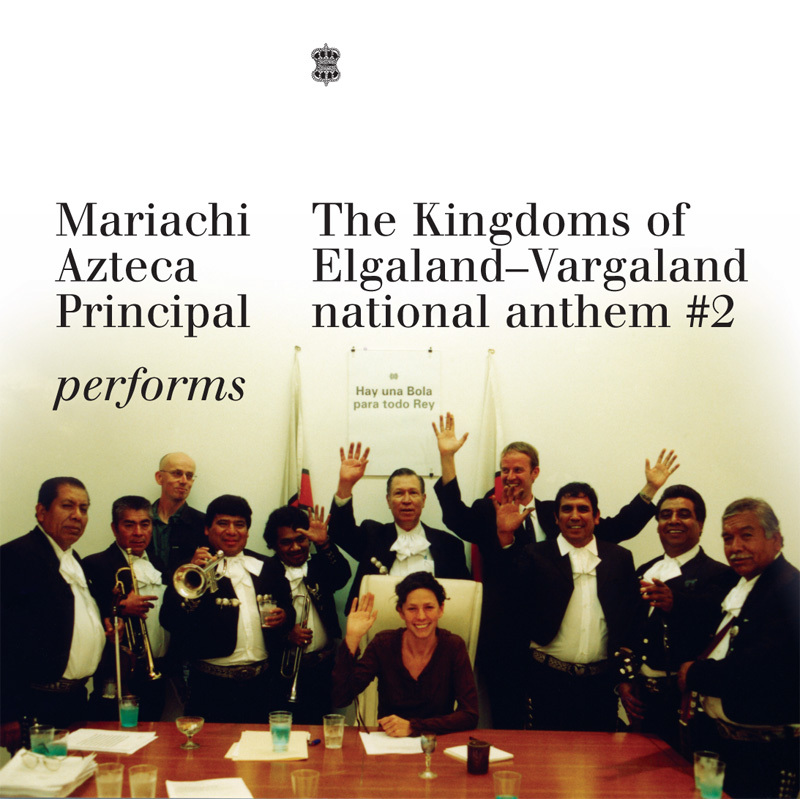 These recordings were made during the inauguration of The Embassy of The Kingdoms of Elgaland-Vargaland in Mexico City on August 30, 2002 in the presence of the KREV Ambassador Magalí Arriola and invited guests at Colima 244, Colonia Roma, Mexico City. 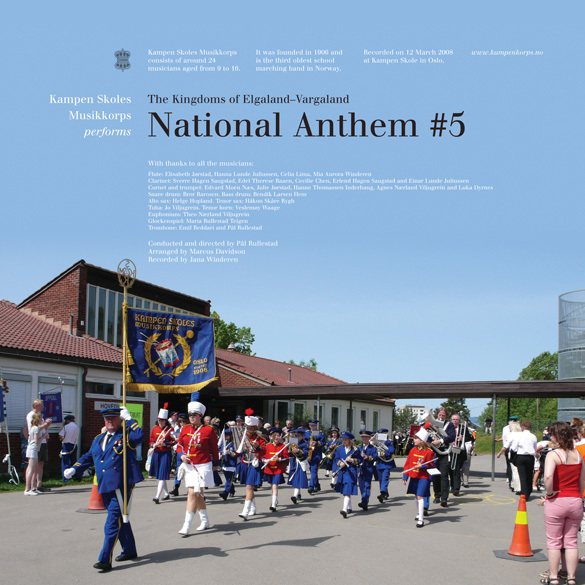 This 7” is the second in a series of vinyl acoustic versions of the National Anthems of Elgaland-Vargaland. See also the Mariachi version on Ash 7.2 ~ Ash International, 2007. 2005, after the dissolvement of the then only afrobeat band in Berlin “Rhythmtaxi”, the city witnessed the birth of a new offspring of Afrobeat family christened “KABUKABU”(a slogan used in Lagos / Nigeria for Buses used in transporting the masses. The bus not only transports people from one point to another, but also serves as a medium of desseminating news and messages to the people). A band formed by Akinola Famson, Ekow Brown and Patrick Frankowski (pillars of Afro and Reggae scene in Berlin) alongside with other international outstanding musicians, who have dedicated their artistic life to improving on the legacy laid by Fela Kuti “God father of Afrobeat” , an explosive combination of Westafrica rhythms with Funk and Jazz Americas. Irresistable groove travelling round the globe. KABUKABU stands out as the only unbeatable “Afrobeatdynamite”. Through its new style of playing and the introduction of diverse musical acts as well as other indigenous percussive instruments, the band had added a new dimension into the way Afrobeat is being played, taking afrobeat to another level which conforms with the present musical demands of all music lovers without neglecting the original intention of “ANIKULAPO” the initiator . The band had created a musical delicacy termed “Explosive-Afrobeat” through its mix of HipHop, Reggae, Dancehall, Soul, Funk with african traditional elements. This new dimension enables the band to cooperate and work with other solo artist as well as Dj’s and Mc’s e.g. 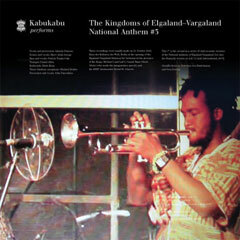 the collaboration work with exotical musicians like JIMI TENOR, TM STEVENS, MFA KERA…etc. With just one year of refining the left overs of Rhythmtaxi, KABUKABU’s just finished EP with “3 delicious tracks” will be release soon. So stay tuned and watch out when next the rhythm bus is passing through your area. in the presence of the KREV Ambassadors Mike Harding and Heitor Alvelos. 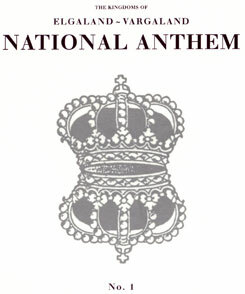 In 1992 a double CD package was released to mark the 10th anniversary of the kingdoms; this release contains various versions of the national anthems. Published this day the Twenty Seventh of May Two Thousand and Two by Ash International in conjunction with the 10th anniversary celebrations at Lydmar Hotel, Stockholm. 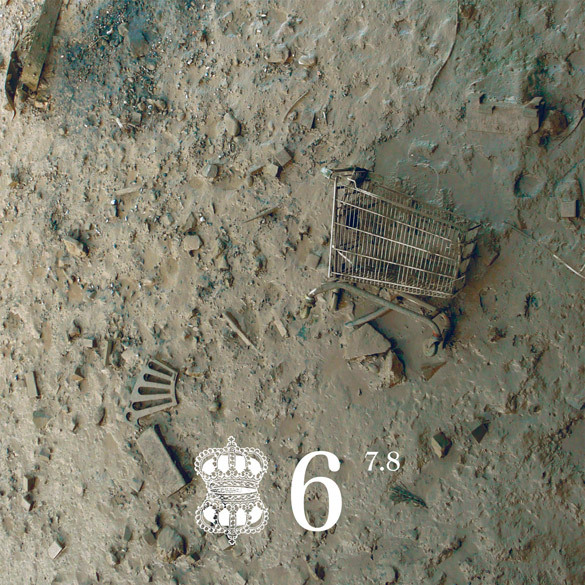 This release marks the tenth anniversary of the moment when. 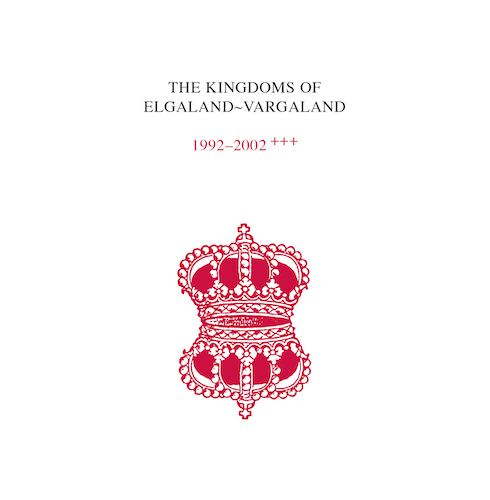 at 12 noon on 27th of May, 1992, the State Of Elgaland-Vargaland was proclaimed by Leif Elggren, founder of Elgaland, and CM von Hausswolff, founder of Vargaland.